The Eastern Conference Finals of the Calder Cup playoffs featuring the Toronto Marlies and the Lehigh Valley Phantoms will be televised live on TSN2, beginning with Game 1 on Saturday, May 19 at 4:00 p.m. All games will also be broadcast on TSN 1050. The full schedule of the Eastern Conference Finals can be found below. Sat. 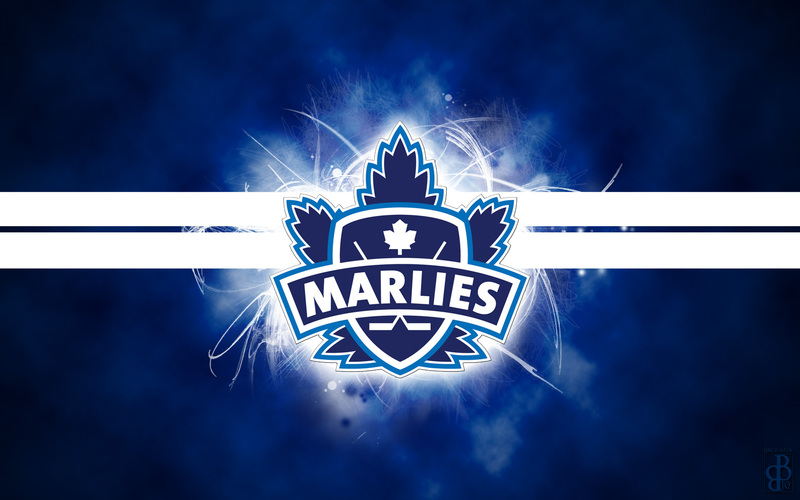 May 19 Game 1 – Lehigh Valley Phantoms at Toronto Marlies	4:00 p.m.
Sun. May 20 Game 2 – Lehigh Valley Phantoms at Toronto Marlies	4:00 p.m.
Wed. May 23 Game 3 – Toronto Marlies at Lehigh Valley Phantoms	7:05 p.m.
Fri. May 25 Game 4 – Toronto Marlies at Lehigh Valley Phantoms	7:05 p.m. Sat. May 26 *Game 5 – Toronto Marlies at Lehigh Valley Phantoms	7:05 p.m.
Mon. May 28 *Game 6 – Lehigh Valley Phantoms at Toronto Marlies	7:00 p.m.
Wed. May 30 *Game 7 – Lehigh Valley Phantoms at Toronto Marlies	7:00 p.m.